Google’s Chromebook is currently more popular in classrooms than Apple’s iPad, according to International Data Corp., as cited by the Financial Times. It’s the first time Cupertino has played runner-up in a key hardware market to the search giant. IDC found Google shipped 715,000 Chromebooks during the third quarter of 2014, while Apple shipped 702,000 iPads. The Chromebook’s $199 starting price provides schools with lower upfront costs while Apple’s iPad starts at $300. 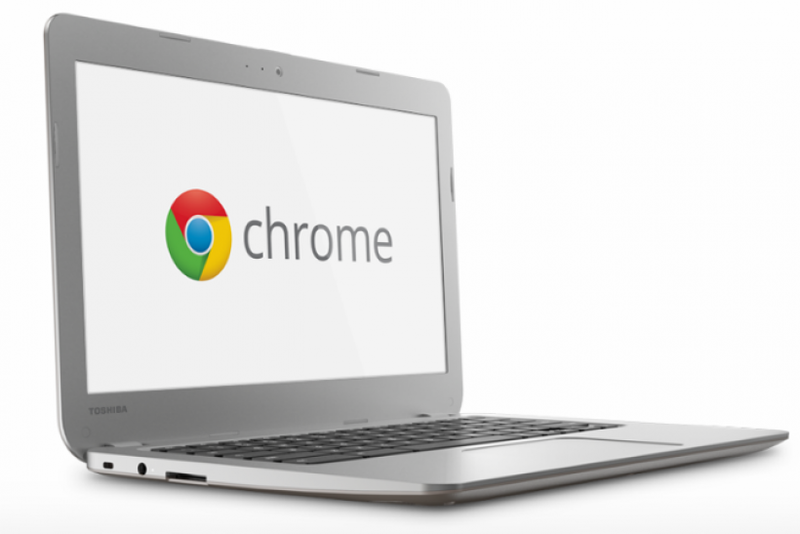 Analysts predict the Chromebook could one day lead the education market. HP has also entered the affordable laptop market, offering products such as the Stream starting at $199.